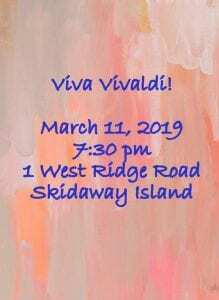 While Antonio Vivaldi (1678-1741) is famous for his numerous compositions for stringed instruments, he also composed operas and choral works. I Cantori and GSU Armstrong Chorale will present two of these choral works with orchestral accompaniment in an upcoming concert: Gloria in D and Beatus Vir. Gloria in D remained relatively unknown until a performance during “Vivaldi Week” in 1939 in Siena and enjoys popularity today. Beatus Vir (Blessed is the man) is a setting of Psalm 112. 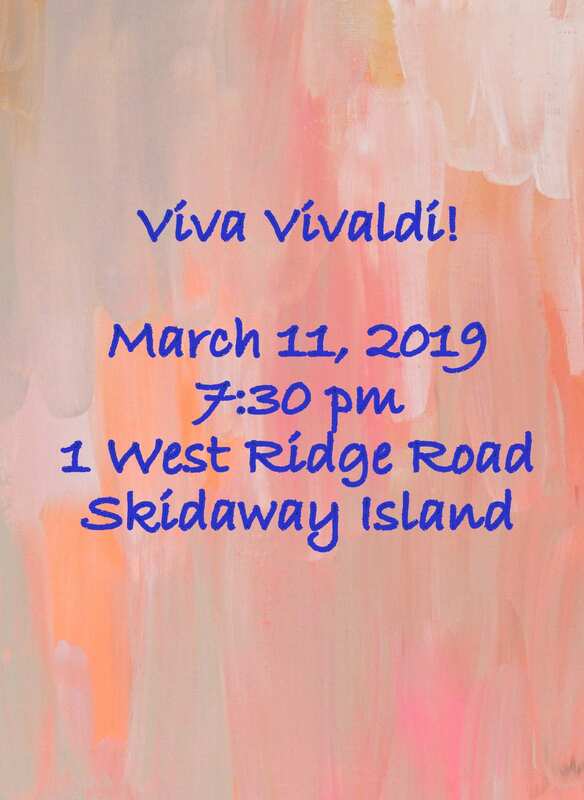 The concert is Monday, March 11, 2019 at Messiah Lutheran Church, 1 West Ridge Rd, Skidaway Island at 7:30 pm. Admission is $20 for adults/$10 for students. For more information call 925.7866.